Irish women poets are rising up en masse against their repeated exclusion from literary history, signing a pledge of refusal to participate in anthologies, conferences and festivals in which the gender balance is skewed. You imagine certain things have been achieved, or understood. That men and women stand side by side in the social, intellectual and philosophical experiment of life. 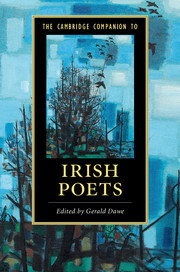 Then by chance you read about the Cambridge Companion to Irish Poets, edited by poet Prof Gerald Dawe of TCD. The volume is described as a “Companion to Irish Poets”, in other words a book through which one can companionably undertake an informed journey through Irish poetry, reading essays by accomplished and admired contributors. Fired! is a new “convergence of practising women poets and academics”, responding to the lack of representation of Irish women poets and critics within Irish Literature. Launched this month, Fired! seeks to highlight the history of women writers and reinstate forgotten Irish women poets into the literary discourse. Key to the movement is their pledge, asking people to sign and commit to supporting gender balance, and to actively withdrawn their support from any future project which does not aim for parity. 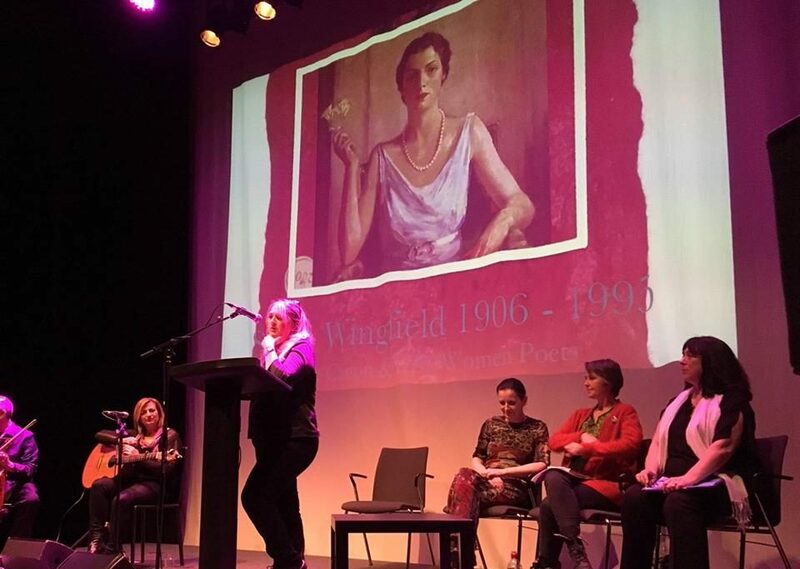 A new “convergence of practising women poets and academics”, Fired!, is responding to the lack of representation of Irish women poets and critics within Irish Literature. Spurred by this year’s publication of The Cambridge Companion to Irish Poets from Cambridge University Press (with only 13.3% of its contributors women), Fired! seeks to redress this lack of parity. It is asking people to withdraw from literary projects that does not make a “good-faith effort to adequately represent the contribution women make to literature and literary criticism”, as well as highlight the work of Irish woman poets past and present.